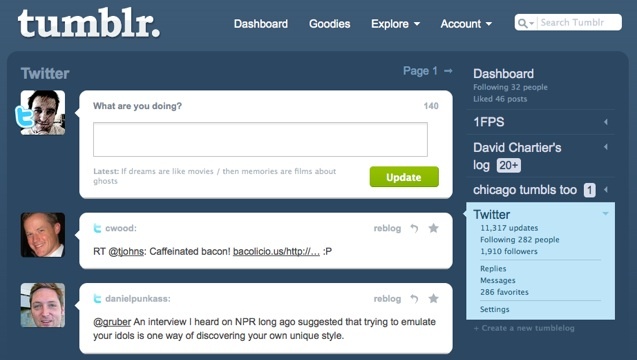 Tumblr security flaw : server IPS, API keys, passwords, etc were leaked ! Database::set_defaults(array( ‘user’ => ‘tumblr3′, ‘password’ => ‘m3MpH1C0Koh39….55Z8YWStbgTmcgQWJvFt4′, .. Database::add(‘primary’, array(‘host’ => ’192.168.200.142‘)); ..
We redacted a bit to protect the innocent, but anyone can find it on Google. Can you see it above? Instead of starting the PHP file with a “<php”, he started with “i?php” and somehow it went to production…. Guess what happened? Instead of executing the PHP code, the web server would display the source code for everyone to see… Including passwords, API keys, server names and anything that was specified in there.